MOONEE Valley takes centre stage this week as the world waits with bated breath for Winx’s run at a third consecutive Cox Plate victory. That follows a top-notch card on Friday night, when star sprinter Vega Magic will start as the short-priced favourite in the Group One Manikato Stakes. Those looking for maximum value on the punt need look no further, as we have done the hard yards and rounded up the very best of the weekend’s bookmaker bonuses and racing specials. Customers at Neds.com.au can grab a bonus for backing any runner at fixed odds in Friday night’s feature race at the Valley. Regardless of whether your horse wins or loses, the bookie will match your stake with a bonus bet up to $20. Sportsbet is offering money back up to $50 in bonus cash if your horse runs second or third in any of the last five races on Manikato Stakes night. CrownBet has an almost identical deal in play, but with rewards points in lieu of bonus bets. Punters at Palmerbet.com can also score a refund up to $50 for runners that finish in the minor places in the opening three gallops. Value abounds at TopBetta, which is taking on Chautauqua in the Manikato with enormous $3 place odds for bets up to $25. 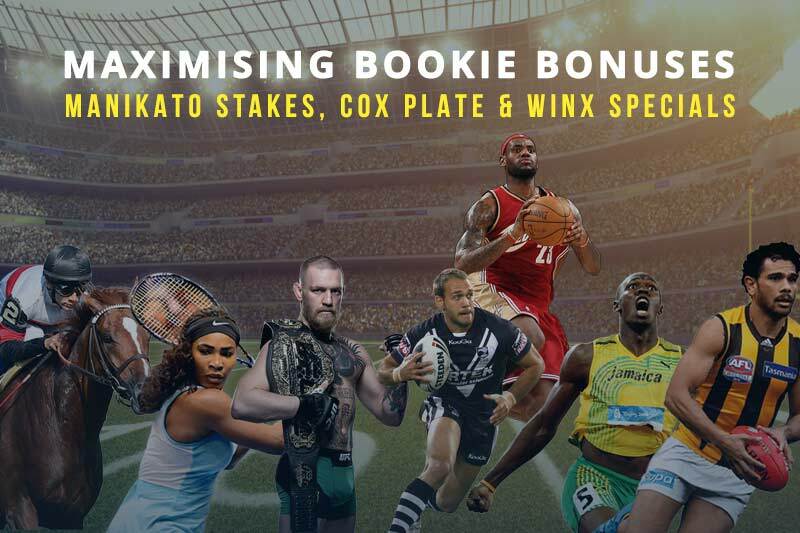 Ladbrokes has two special offers: enhanced odds on every runner in main race for cash bets up to $100, and a whopping 10 extra Odds Boost options for quinellas, exactas, trifectas, first fours and quaddies. As per the last five races on Friday night, you can pocket up to $50 in CrownBet Rewards if your horse runs second or third in any of the first five on Cox Plate Day. 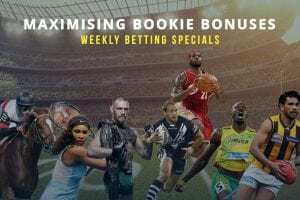 Sportsbet.com.au is also dishing out bonuses for minor place-getters, with $50 in bonus bets up for grabs in the first four at both Moonee Valley and Randwick. Better yet, punters can take advantage of additional Sportsbet Power Play odds on races five and six at MVRC. The folks at William Hill are going one better than their rivals, promising refunds up to $50 in loyalty points for horses that run second, third, or fourth in the opening quartet at the Valley. 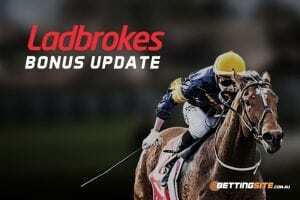 The Ladbrokes Odds Boost bonus returns for Saturday as well, with 10 extra plays available for quinellas, exactas, trifectas, first fours and quaddies. Believe it or not, there is plenty of value around for the 2017 Cox Plate. So many offers in fact that we have listed all for our readers on one page: Winx free bet bonuses. Neds is offering a two-for-one deal at boosted $2 odds for Winx to win and the Kangaroos to beat England in Friday’s Rugby League World Cup opener. TopBetta has taken a similar approach, posting a $3 price for the champion mare to salute and superstar greyhound Fanta Bale to win the Topgun Stayers at The Meadows. If you sign up at TopBetta.com.au and back Winx with your first bet, the bookie will top your winning dividend up to a massive $5 with bonus bets. 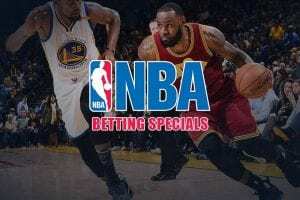 CrownBet has a very special welcome bonus for this week only, where new players who register and deposit up to $22 between now and Saturday can pocket up to $220 in bonus bets. Sportsbet – which has already paid out over $1.3 million on Winx to win – is one of several bookmakers running Cox Plate markets without the favourite. CrownBet is paying $5.50 for any other runner to get up, while Neds has top challenger Royal Symphony at best odds of $4.20.